The key to the Conduct hydraulic brake system is its cable-actuated master cylinder. This unique design is integrated into the faceplate of the stem. It's a clean setup that combines the simplicity of mechanical disc brakes with the power and smooth feel of hydraulic. It's easy to install, too. 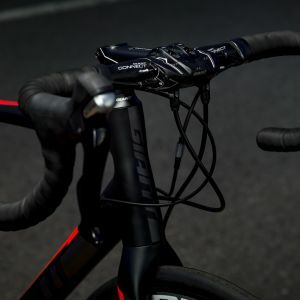 There's no need to replace your mechanical brake lever or handlebar tape - simply shorten your current cable housing, then mount the new master cylinder on your Giant Contact SL or Contact stem. 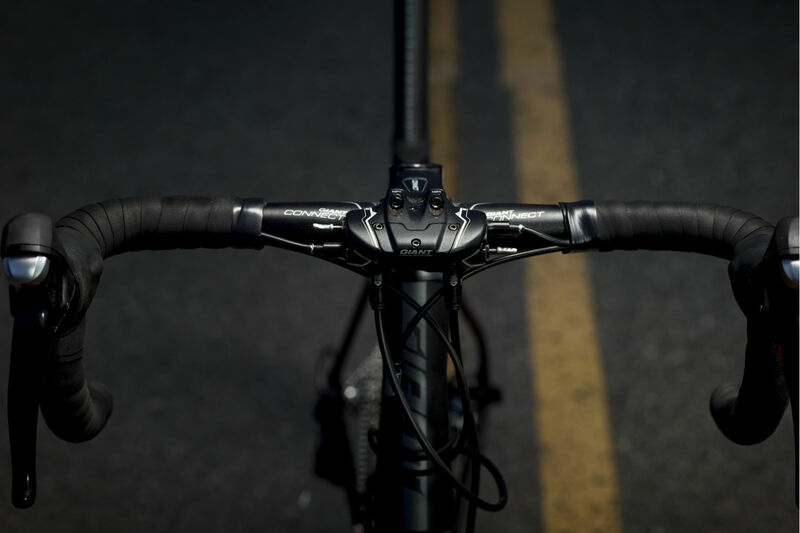 Balanced lever pull allows riders to modulate braking power and speed with more precision and ease. 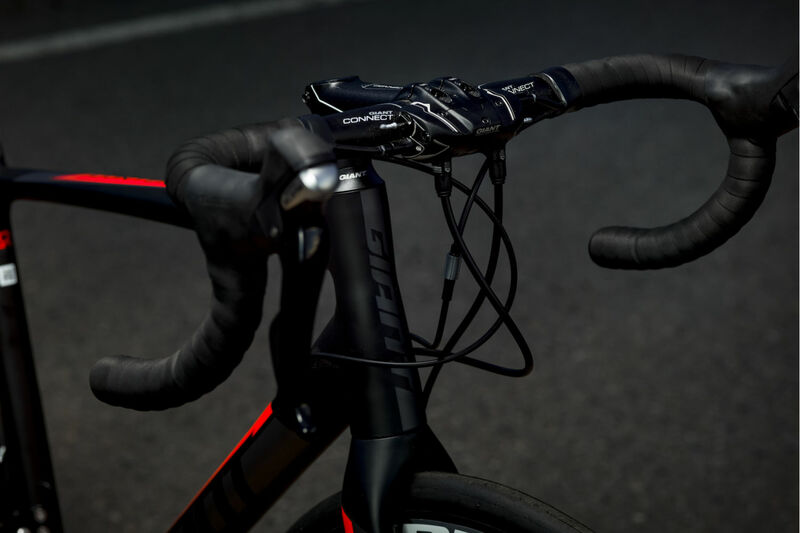 Integrated into the faceplate of the stem, this master cylinder blends the simplicity of mechanical disc brakes with the power and smooth feel of hydraulic. Easily mounts onto a Giant Contact SL or Contact stem. 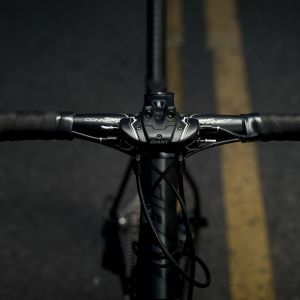 The Conduct hydraulic brake system works with any mechanical brake lever, making it easy to experience improved power and modulation on wet or dry roads. Tests show that the power curve in Conduct brakes increases as temperatures rise in the rotors, calibers and pads. 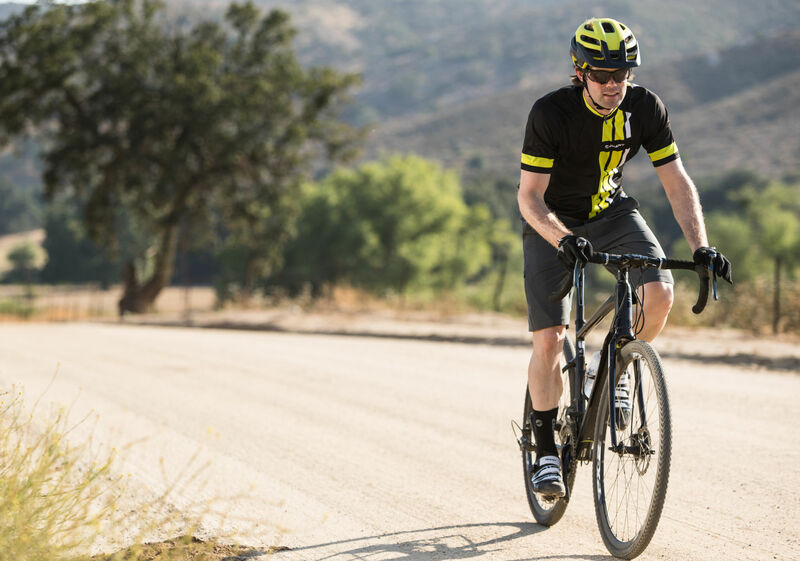 So even under heavy use, such as on long or steep descents, braking power doesn’t fade.